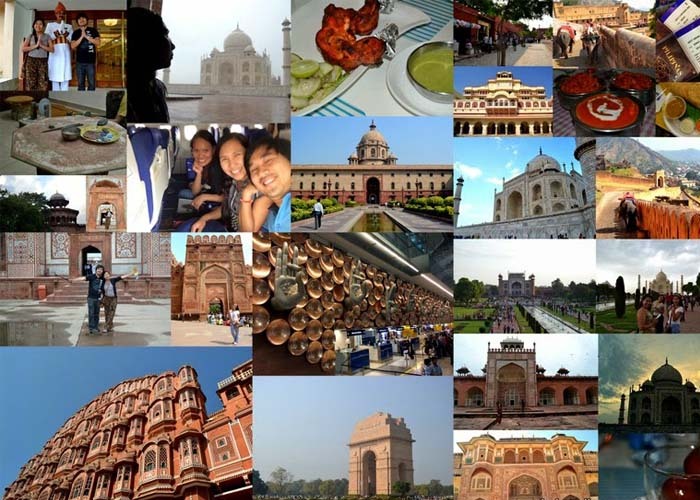 Taj calling is one of the leading tours providing agencies. It provides tours of various famous spots in India and has expertise in providing tours of Northern India. A custom tour is a special package for those who want to make the most out of it.